We offer a wide variety of seed and seedlings either on contract or over the counter. 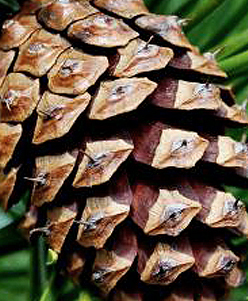 Trusted cone collection and processing for over 100 years. 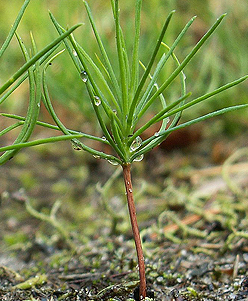 We proudly work with the forestry industry with our seed and seedling production. 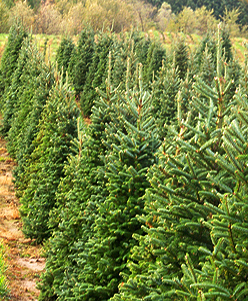 Producing the finest seedlings, with an eye for quality, for your Christmas tree farm. Launch of new Silvaseed website. 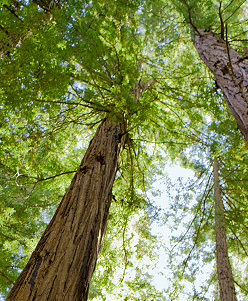 Celebrating 125 Years in Reforestation! Over the course of the growing season we often find that we have an over-production or surplus on some species and stock types of seed and seedlings. We'll list them here when available. Currently over-the-counter stock for 2016 is selling fast. Call for additional details and a complete listing of remaining inventory (253) 843-2246.